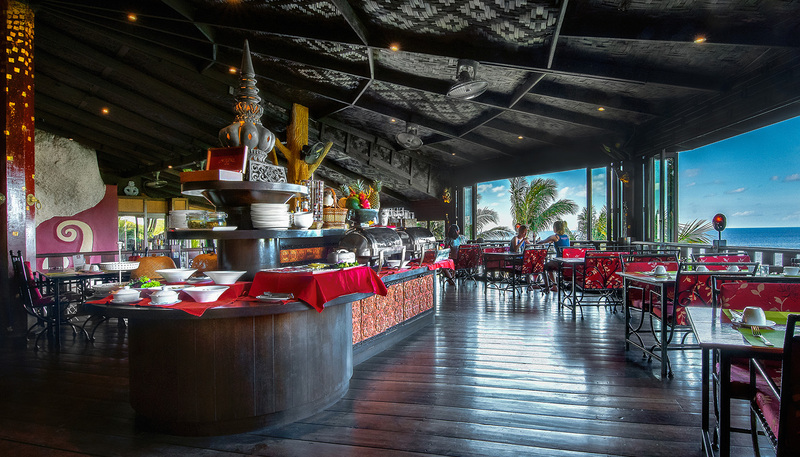 The first thing you will see from our restaurant is the endless view with the islands of Koh Pha Ngan, Koh Samui and Ang Thong Marine Park. 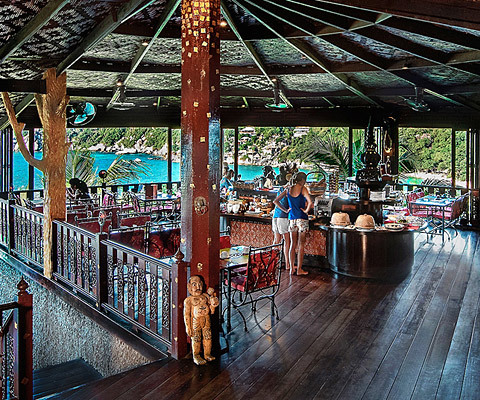 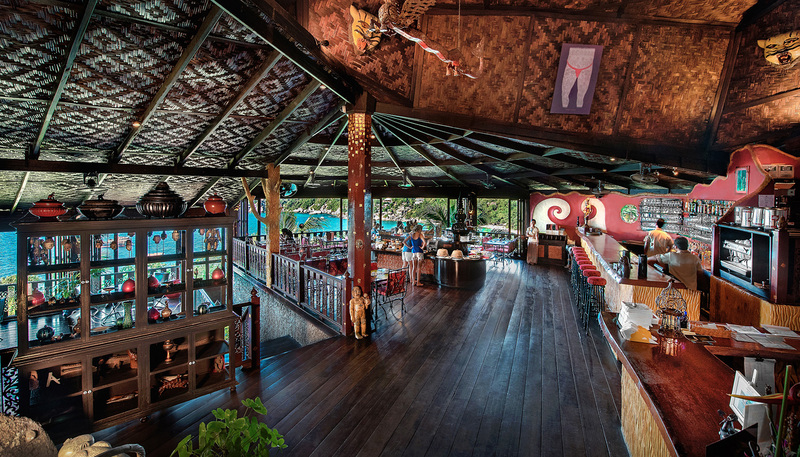 Jamahkiri restaurant has become the ultimate lunch and dining experience on Koh Tao. 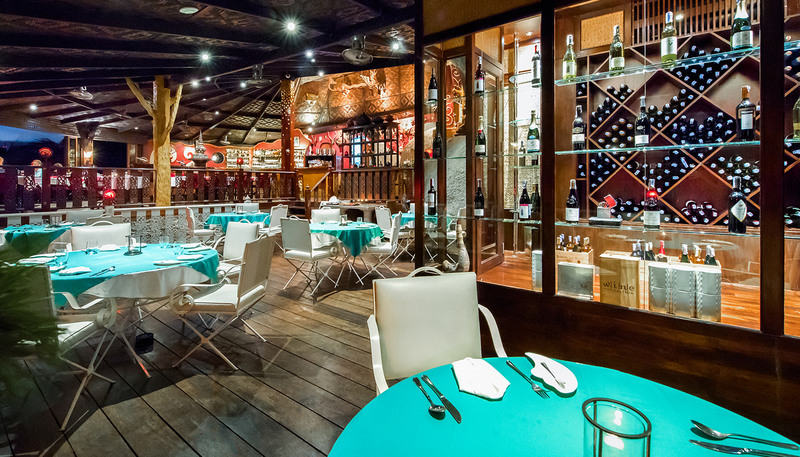 Let our chef indulge your senses, using superb international and classic Thai cuisine. 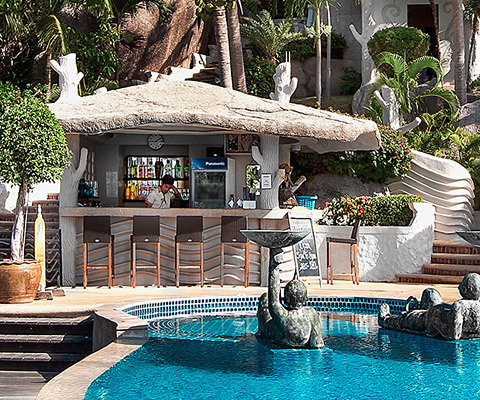 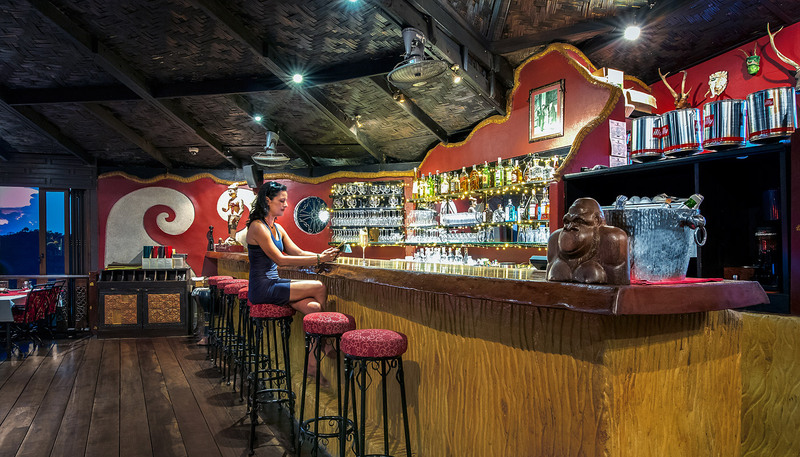 After your meal, why not relax with one of our delicious cocktails at our bar and sit admiring the many pieces of Asian art displayed all around. 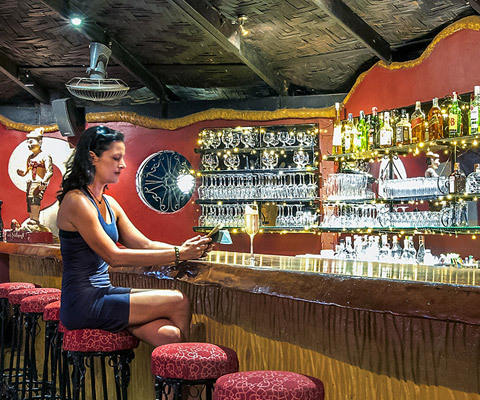 Jamahkiri restaurant also has the only in-house purpose built and fitted bakery in Koh Tao, baking every day fresh bread and pastries for our guests.